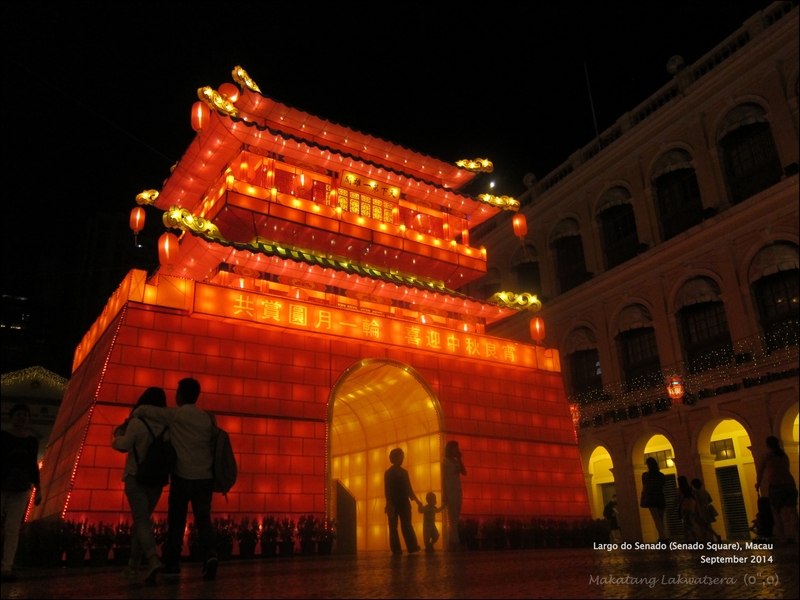 As we were a few days late for Macau’s Autumn Festival, we were still able to witness how beautiful they have decorated the popular Senado Square for the festivity. When in a foreign city, make sure to have a stroll at night. Feel the breeze. Witness the lights. Experience how it is to be in the streets of someone else’s homeland. Be grateful. Not everyone is given the same chance. Being too scared doesn’t take you anywhere. The moment you take the risk of stepping out into the unknown, is the moment when real adventure begins.